Why is it that Australians pay so much more than consumers in other countries for all sorts of goods from cars and clothes to computers and software? It happens on so many fronts, but nowhere is the ripping off of Australians more blatant than in the field of downloadable software. In fact, the practice perpetuated by software giants like Adobe, Apple and Microsoft of charging Australians a substantial extra margin over what they charge in other countries happens so much, it has become known as the “Australia tax”. Take Adobe for example. Creative Suite 6 (CS6) – Adobe's design software suite – includes Photoshop, InDesign, Illustrator, and a few other programs. At the time or writing, in Australia it costs AUD $4,334 but in the US, it carries a price of USD $2,599 (AUD $2,509), leaving a price disparity of about AUD $1,825. As Luke Hopewell from Gizmodo Australia recently pointed out: “It's still cheaper to fly from here in Sydney to Los Angeles, buy it there, and come home. By doing that I'd save $601, and I'd get Virgin Australia frequent flyer points, too." Interestingly, Adobe, Apple and Microsoft have all been summonsed to appear before the federal IT pricing inquiry in Canberra on March 22. They have been accused of stonewalling efforts by politicians to figure out why Australians pay so much more than Americans for identical technology products. 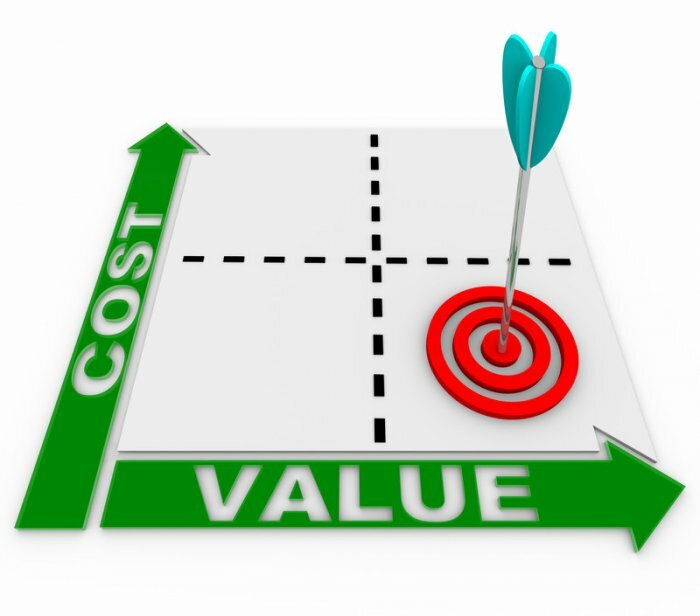 These software companies often use the excuse of pricing parity based on the cost of living. In other words, wages are higher in Australia so Aussies pay more for everything. But that argument doesn't explain why Adobe CS6 costs more in Thailand than it does in the US, for example. Even a digital subscription to The Economist in the US costs USD $126.99. The price in Australia is AUD $219.99. Apparently when one Economist subscriber asked an acquaintance who works at The Economist local office why it was so much here, the response he got was "because we can". To charge Australians a different (higher) price simply for being Australians is in my view discrimination against Australian consumers — which software giants like Adobe, Apple and Microsoft seem to think is acceptable. In my view, what these companies are doing is disgusting, but if Australians just keep on accepting it and paying, they will carry on doing it. That’s why we at Musiah have taken a stand against these unfair practices and are leading by example in the way we conduct our business. Because we are so passionate about bringing the gift of music, in particular the opportunity to learn piano, to adults and kids everywhere — especially those who might not otherwise be able to afford traditional piano lessons — we have made Musiah piano lessons software available to everyone who wants to learn to play piano at exactly the same price no matter what country they live in. A subscription to Musiah online piano lessons is set at the same great value price globally — e.g. USD $14.99 per month on a Single Plan — with discounts available if you chose an annual plan. (View our piano lessons plans / pricing). And, unlike some software companies that permit customers to shop around in different currencies, we only trade in one currency — USD (the closest thing we have to a global currency) which keeps things ultra-simple and transparent. No matter where in the world you live, we believe you deserve the same outstanding value — PERIOD. Help us spread the word by sharing this article with your friends online. Take the Musiah Piano Lessons Software 14 Day FREE Trial and experience for yourself the world’s most innovative way to learn piano. I, for one, am proud to say that should you choose to continue beyond the 14 Day Free Trial period, you can do so secure in the knowledge that you will be paying the same fair price as everyone else — no more, no less. Where Will My Musiah Piano Lessons Take Me?